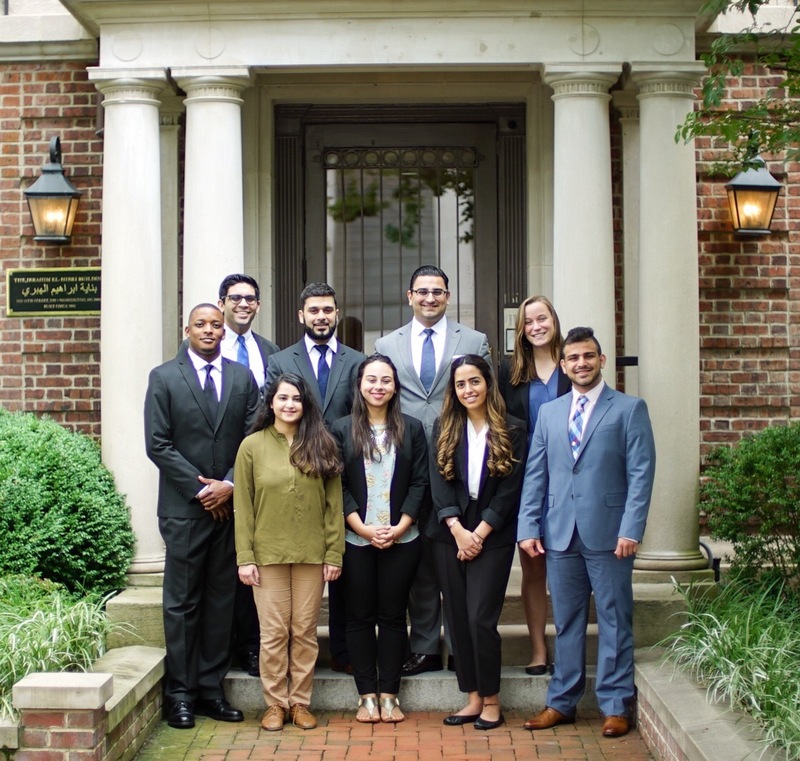 The El-Hibri Foundation is delighted to announce its new class of Summer 2017 Interns! Read more about each intern and their role below. 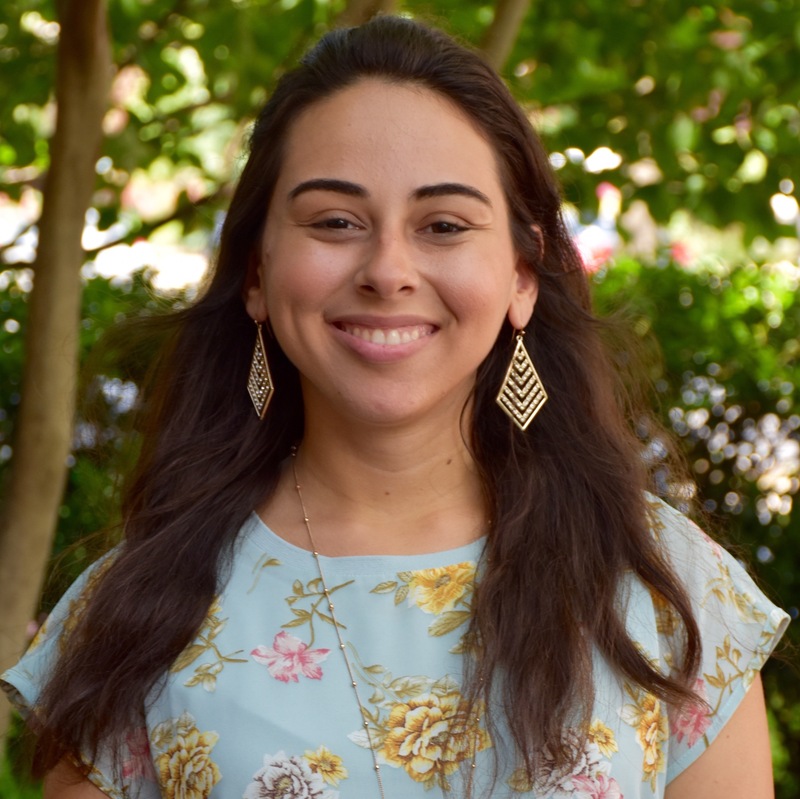 Layal Al Essa is the Awards and Programs Intern at El-Hibri Foundation (EHF) this summer through The Washington Center for Internships and Academic Seminars. She grew up in Kuwait and is currently a rising senior at the University of San Diego, where she is majoring in Political Science. She is the Head Organizer for the National Union of Kuwaiti Students’ annual convention and previously worked as a Head Counselor at Kuwait Camp. Layal has volunteered in non-profit organizations such as Beyt El Yasmeen in Kuwait and African Impact in Zanzibar. She is fluent in both Arabic and English. In Layal’s spare time, she enjoys beach volleyball and watching her favorite TV shows. Amanda Hartsell is the Special Events and Programs Intern at the El-Hibri Foundation (EHF) this summer through The Washington Center for Internships and Academic Seminars. She is currently a senior at Florida International University pursuing a Bachelor’s in International Relations with a Certificate in Middle East and Central Asian Studies. Amanda’s previous experience includes an internship on a Congressional campaign for Florida’s 26th District. Amanda is conversant in Spanish and is currently learning Modern Standard Arabic. When she has free time, Amanda enjoys reading, traveling, and appreciating art. 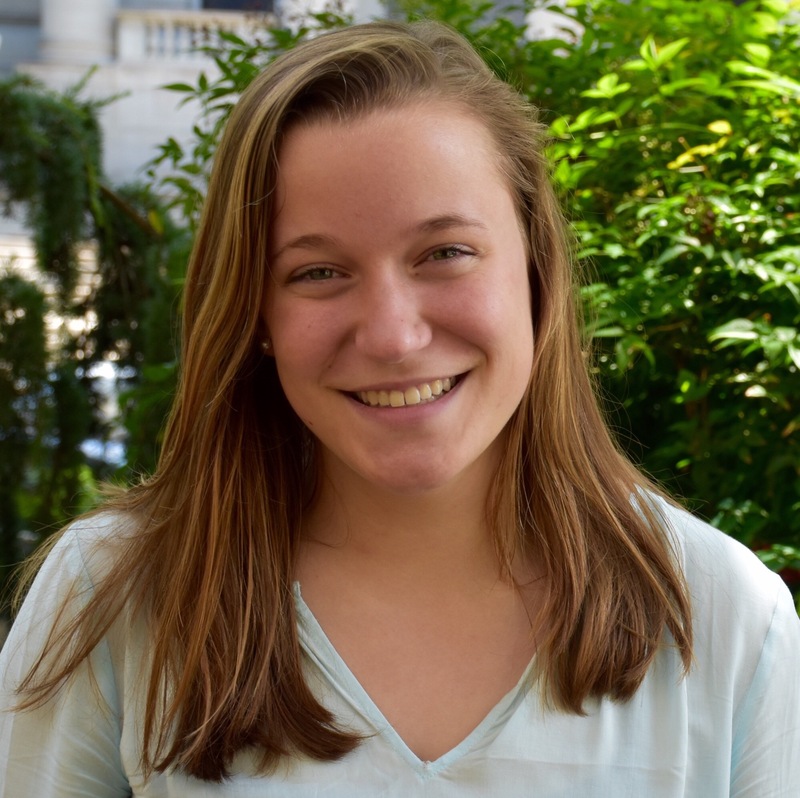 Elisabeth Martin is the Communications Intern at the El-Hibri Foundation (EHF) this summer. She is a rising sophomore at Berry College pursuing majors in communications and Spanish. Previously, Elisabeth has had experiences in nonprofit work and community service through volunteering at a local nonprofit called Summit Quest in Rome, Georgia, and teaching adult ESL classes to new Americans through Berry College. In her free time, she enjoys cycling and cooking. 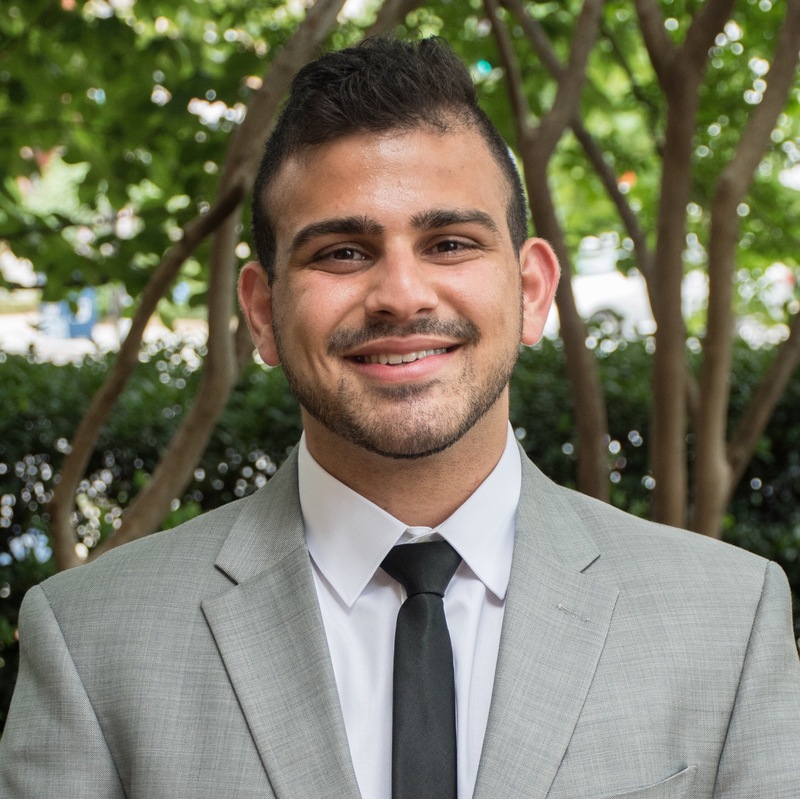 Nehemiah Mkanta is the Philanthropic Research Intern at the El-Hibri Foundation (EHF) this summer through The Washington Center for Internships and Academic Seminars. He is a graduate student at Western Kentucky University where he is pursuing a Master’s degree in Public Administration. 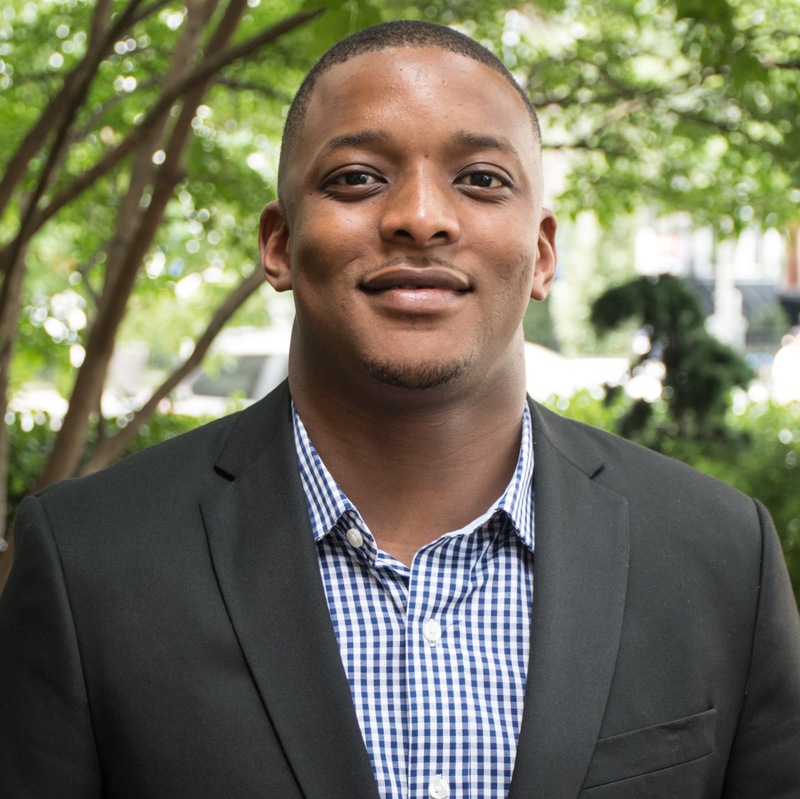 Previously, Nehemiah has worked as a graduate assistant in the university’s Department of Political Science. Nehemiah is fluent in Swahili. In his spare time, he enjoys playing sports. 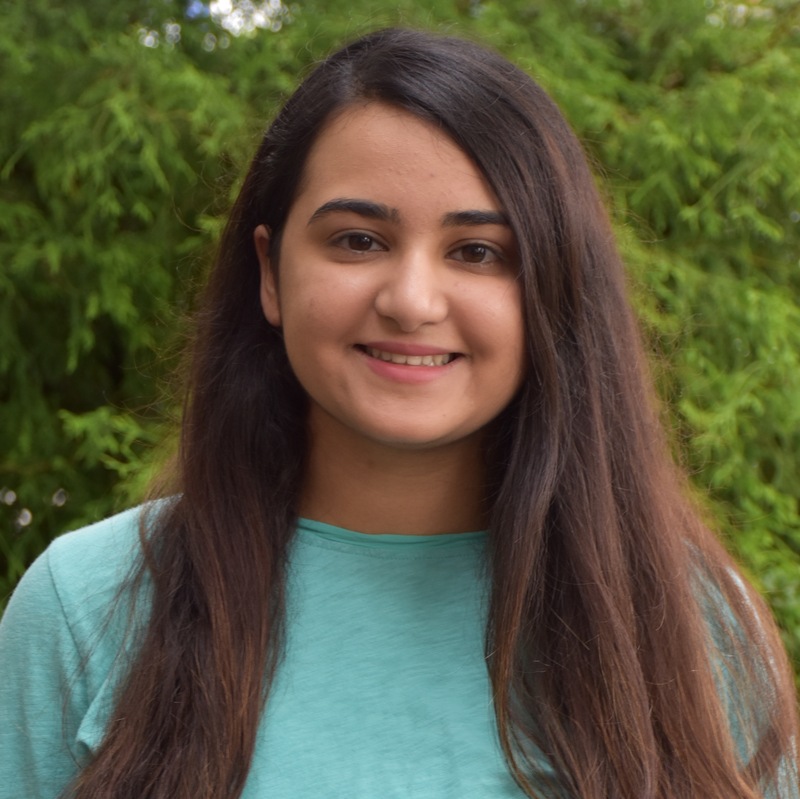 Fatima Munshi is the Research Intern at the El-Hibri Foundation (EHF) this summer, having previously served as Communications and Outreach Intern in Spring 2017. She is a junior at American University's (AU) School of Public Affairs, where she is pursuing a Bachelor's degree in Communications, Legal Institutions, Economics, and Government (CLEG). She is the Co-President of AU's Muslim Student Association and serves as a coordinator for the Politics, Policy, and Law Scholars Program. 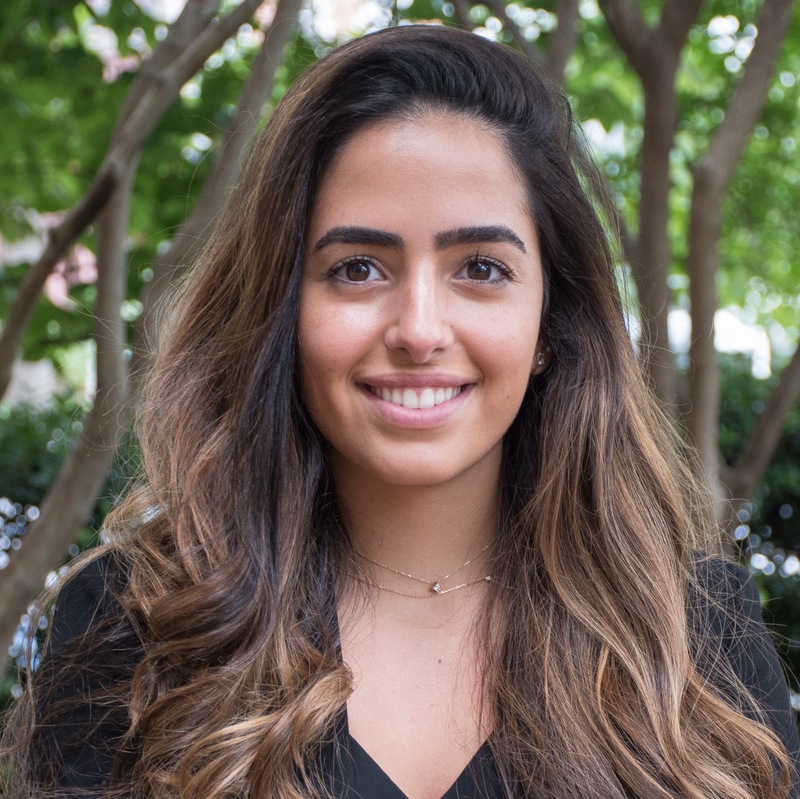 In her spare time, she likes to explore D.C.
Sami Rafidi is the Grants Management Intern at the El-Hibri Foundation (EHF) this summer through The Washington Center for Internships and Academic Seminars. Sami is a rising senior at John Carroll University, where he is pursuing a Bachelor’s degree in political science. At John Carroll, he is vice president of the Model Arab League Club and a member of the men’s varsity soccer team. Sami is fluent in Arabic and is currently studying Spanish. In his spare time, he enjoys working out, travelling, and boating. 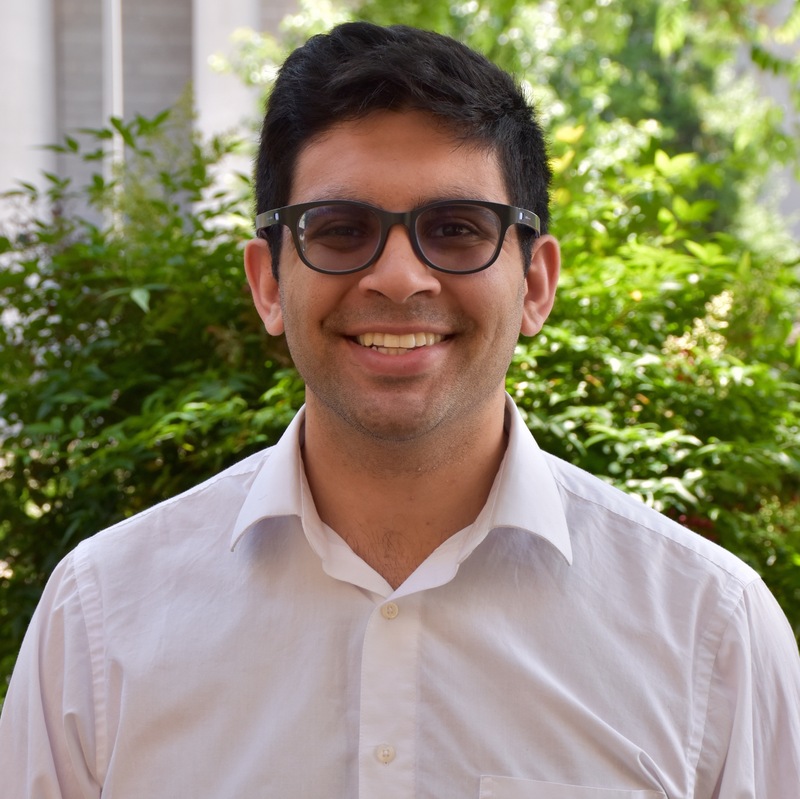 Saim Raza is the Capacity Building & Training Intern at the El-Hibri Foundation (EHF) this summer and he supervises the 2017 Summer Intern Cohort. He is a rising junior at Harvard College where he is pursuing a Bachelor’s degree in philosophy. Previously, Saim has had various experiences in the public service sector, including working for the city of Troy in Michigan, a charter school district in New Orleans, and a health care think tank in Chile. Saim is fluent in Spanish and conversant in Urdu. In his spare time, he enjoys competing in triathlons and traveling.